In Durostone® CF carbon fibre reinforced composites carbon fibres are combined with a resin and wound or pultruded to products. 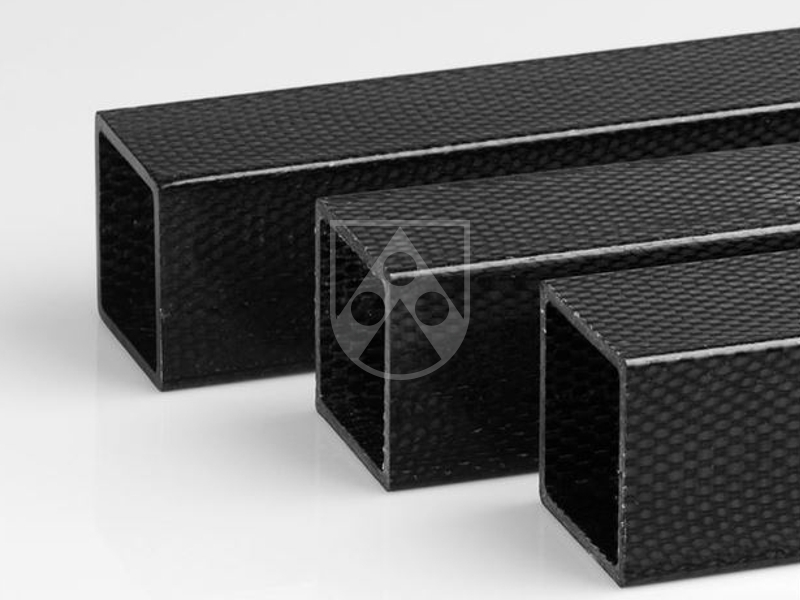 The properties of carbon fibres make carbon fibre reinforced composites the ideal material for numerous applications with demanding mechanical and weight characteristics. Carbon fibres have a high strength and a low weight that provide a high strength-toweight ratio material. Furthermore carbon fibres have a high E-modulus and a low thermal expansion and they are conductive and corrosion resistant. 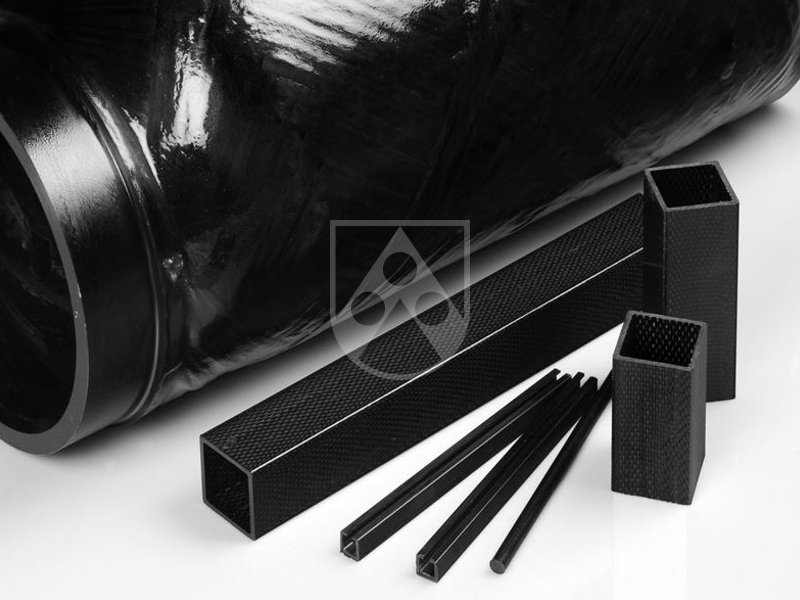 The density of carbon fibre is also lower than the density of steel, making it ideal for lightweight applications. Depending on the type of carbon fibres, their textile structure and the type of resin the materials properties of Durostone® CF products may vary within a certain range.